Please provide your e-mail address if you have one. We do not sell your e-mail or subscribe you to a newsletter. We will only send you confirmation and instructions on how to make a payment. Thank you! 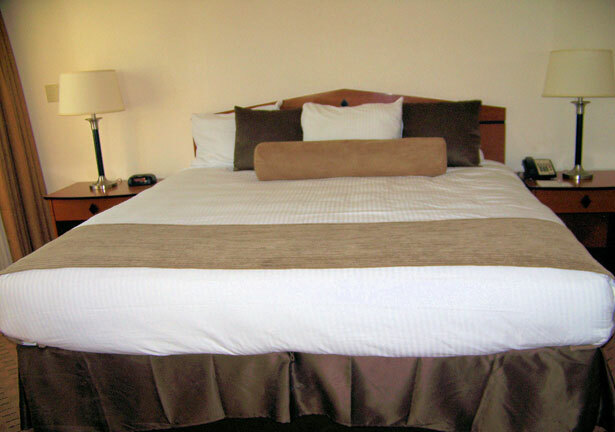 King Bed One adult in room King Bed Two adults sharing room in 1 bed Double Two adults sharing room with 2 beds Double Beds based on 3 or more adults sharing room. Rollaways may not be available. *Room preference is not guaranteed. *Room preference is not guaranteed. 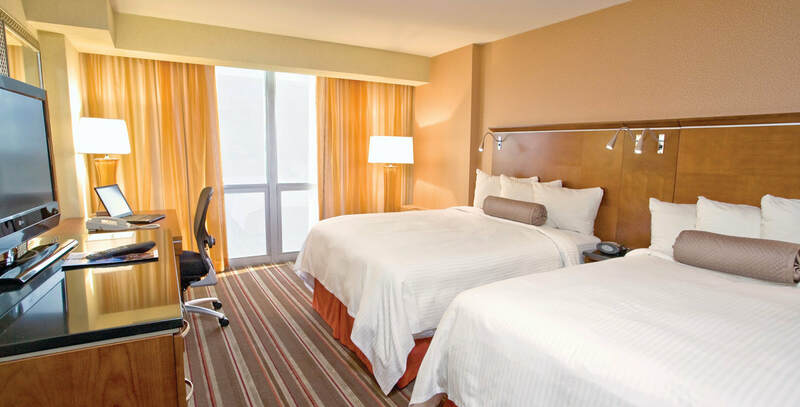 Triple & Quad rooms will require passengers to share a bed with those in their traveling party.